Metal additive manufacturing (AM) is a fast-evolving technology aiming to efficiently produce complex parts while saving resources. Worldwide, active research is being performed to solve the existing challenges of this growing technique. Constant computational advances have enabled multiscale and multiphysics numerical tools that complement the traditional physical experimentation. 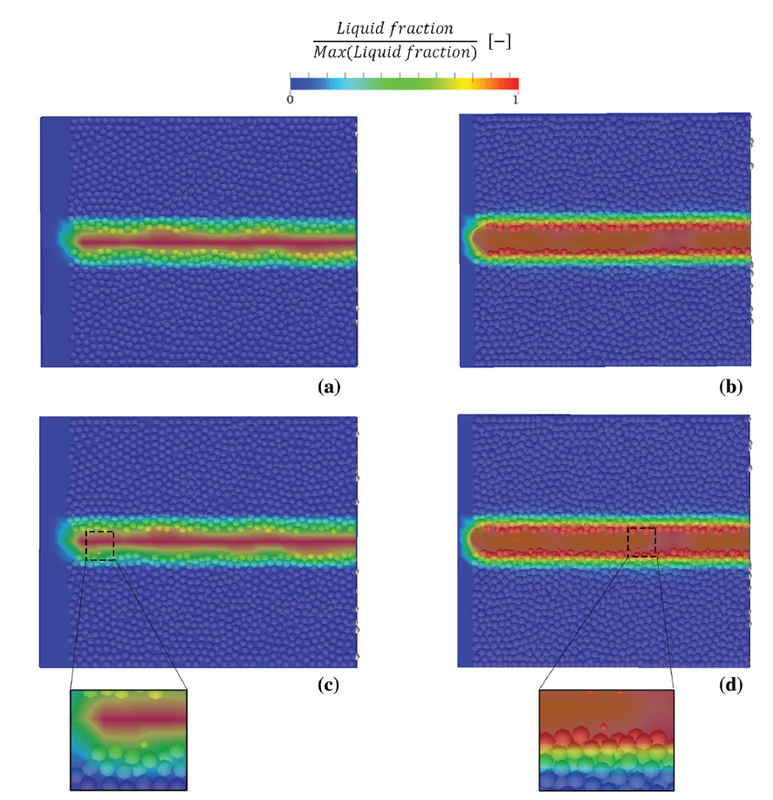 In this contribution, an advanced discrete–continuous concept is proposed to address the physical phenomena involved during laser powder bed fusion. The concept treats powder as discrete by the extended discrete element method, which predicts the thermodynamic state and phase change for each particle. The fluid surrounding is solved with multiphase computational fluid dynamics techniques to determine momentum, heat, gas and liquid transfer. Thus, results track the positions and thermochemical history of individual particles in conjunction with the prevailing fluid phases’ temperature and composition. It is believed that this methodology can be employed to complement experimental research by analysis of the compre- hensive results, which can be extracted from it to enable AM processes opti- mization for parts qualification. 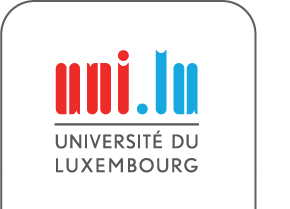 The research is funded through resources of the University of Luxembourg.